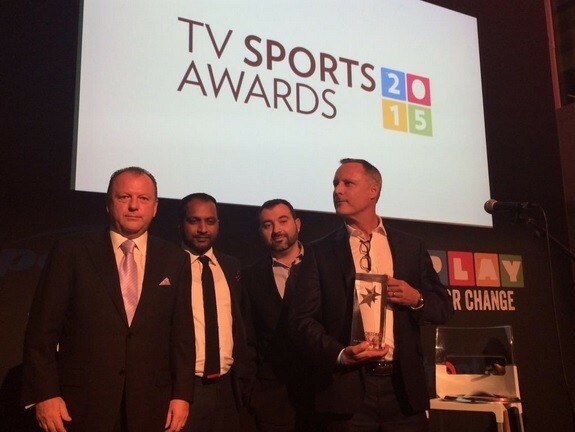 MONACO, 12 OCTOBER 2015 – Eurosport were the big winners at the inaugural TV Sports Awards ceremony which took place yesterday evening at the Yacht Club de Monaco. The pan European TV channel was awarded the title of Best Sports Broadcaster, while CEO, Peter Hutton, was named Media Executive of the Year and parent company, Discovery, secured the award for Best TV Rights Deal for its agreement with the IOC for pan-European rights to the Olympic Games from 2022. Marie Le Page, Director for Play for Change, said: “We are thrilled to announce such a host of worthy winners for the inaugural TV Sports Awards. 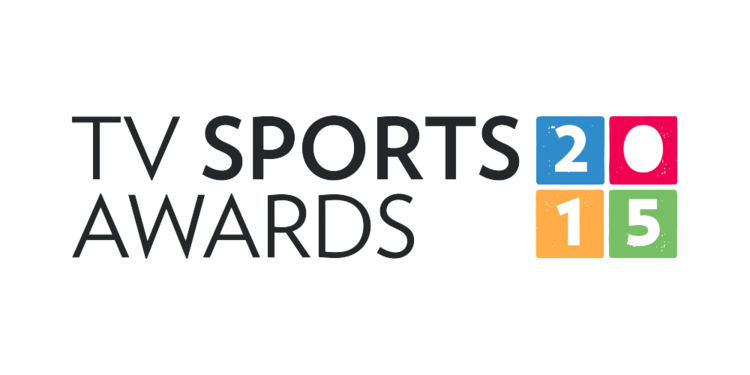 Play for Change uses sport and education as a driver of social change and the TVSports Awards has been a fantastic opportunity to raise awareness of our work to an influential audience. The evening celebrated the best of the sport media industry but also reflected on the power of sport in helping to change the lives of disadvantaged communities and children." Play for Changeis dedicated to the provision of life changing opportunities for children and young people from disadvantaged background. Through Play for Change we leverage our global network, media expertise and sporting connections to raise valuable funds to develop and scaleJup sport and education programmes around the world that offer young people the opportunity to change their lives. You can learn more about Play for Change and their mission at http://www.playforchange.org. SPORTEL is the one event that unites the international sports marketing and media industry. For over 25 years, top level executives from all over the world, representing sports networks, international sports federations, sports marketing agencies, production companies, sports content right owners, distributors, technology, new media and more. They come together every year to determine the future of major sports events for the 21st century media platforms. SPORTEL conventions are the most important business platforms to do business and find valuable insight on influential business trends and practices. The highly informative conference and expert panels are a profitable source of current developments of this industry. In 2014, SPORTEL Monaco featured 2,613 participants representing 961 companies from 78 countries. Newer PostLidia Runs for Change!